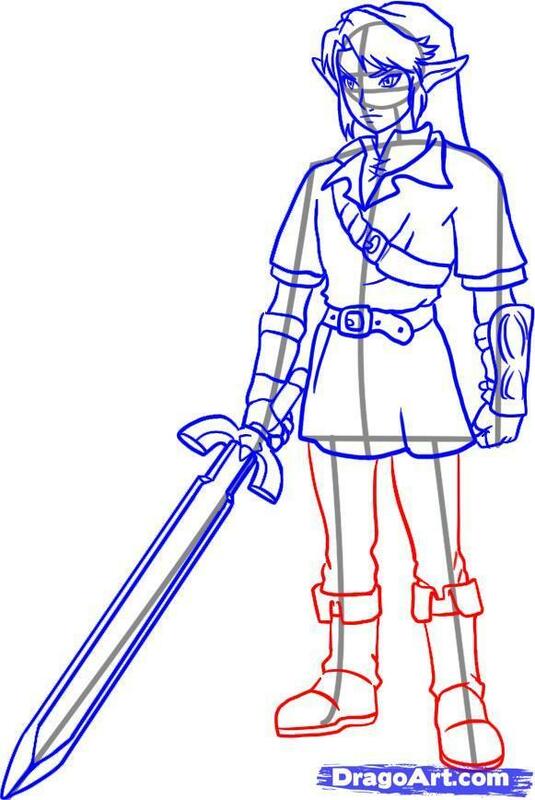 how to draw link. . HD Wallpaper and background images in the The Legend of Zelda club tagged: the legend of zelda twilight princess. 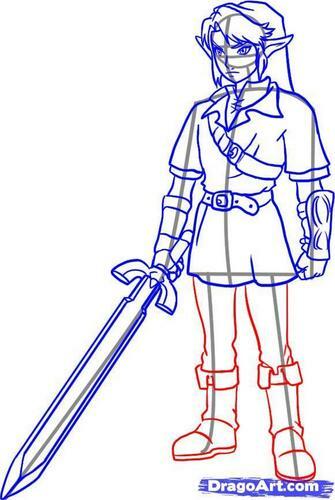 This The Legend of Zelda photo might contain triangle.